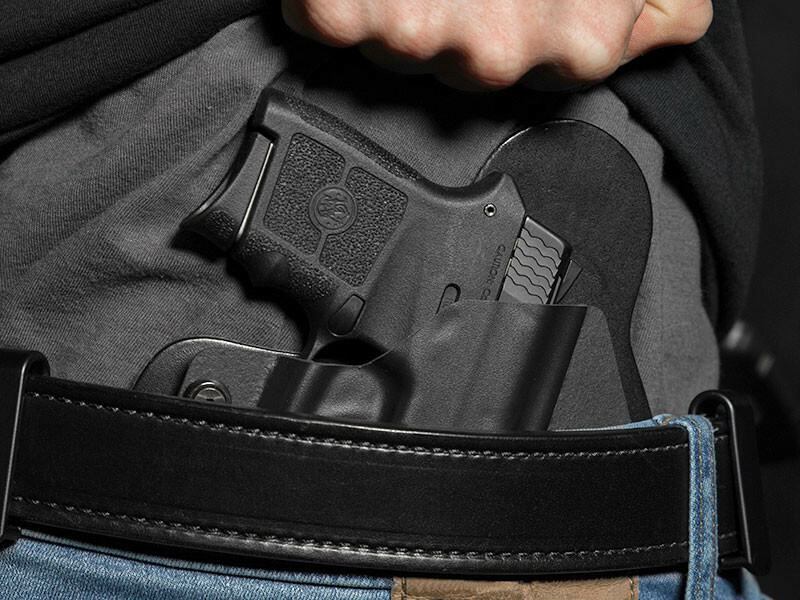 Very nice holster. Fits great after a short break in period. Definitely will buy more. 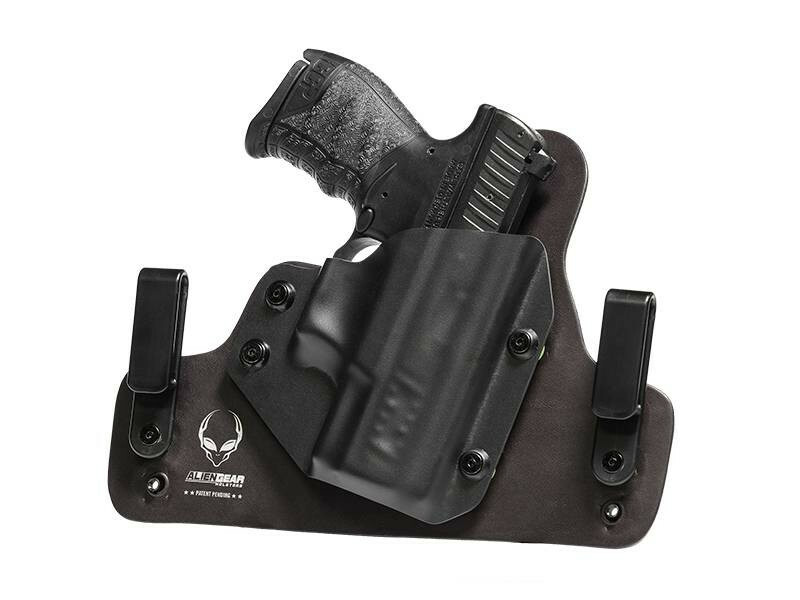 Other than taking one month to receive my holster, I am very pleased with it and after a few days I cannot even tell I'm wearing it. 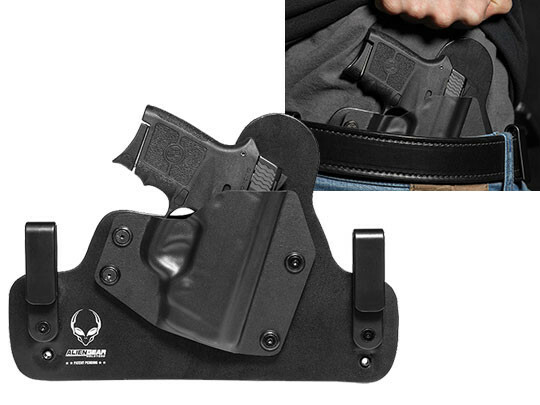 It is a great holster and I would recommend it to any one. 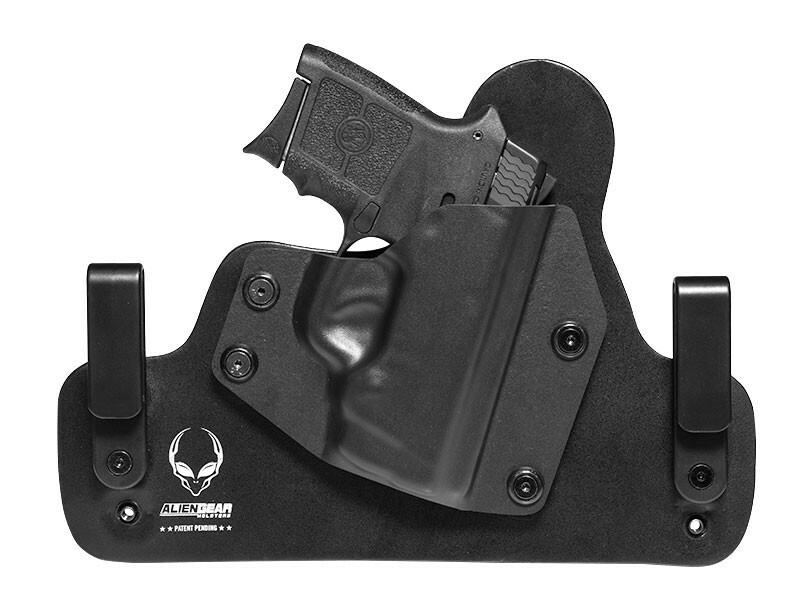 As far as the holster, great job Alien Gear! As far as shipping time, poor job Alien Gear! 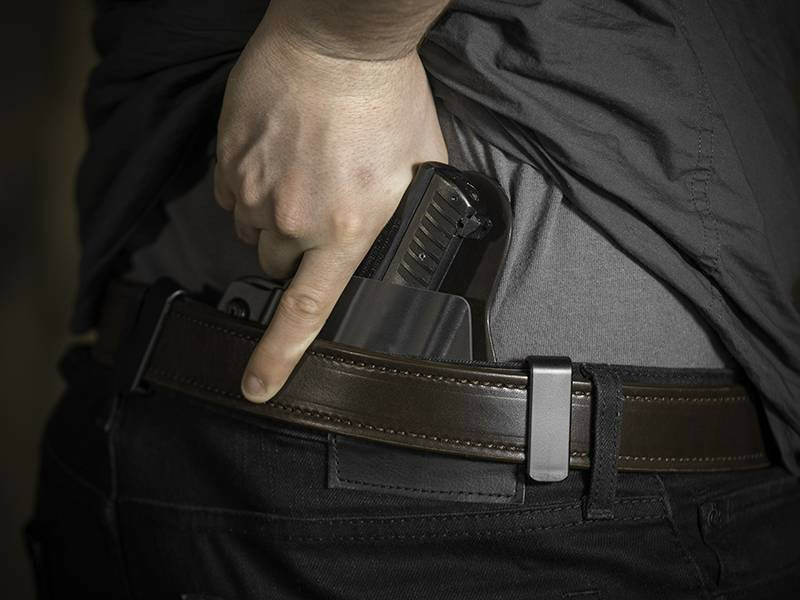 Most comfortable holster ever! Can't beat the price and the wait is well worth it. 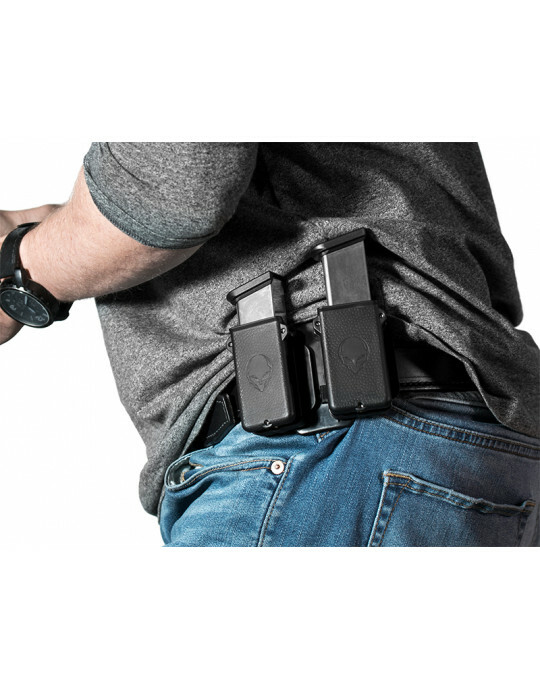 I'm recommending to all my friends that carry.